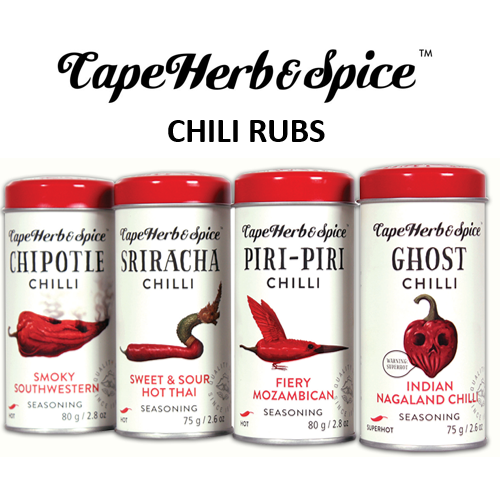 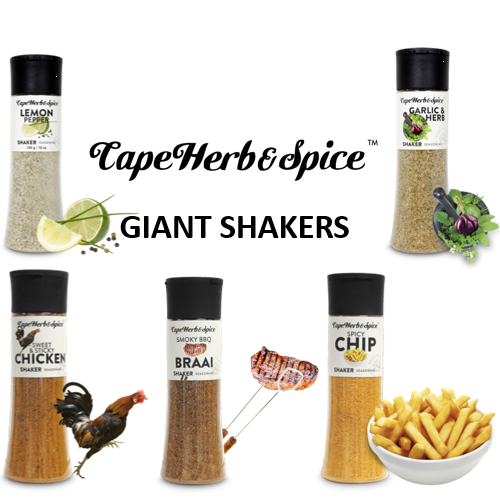 Cape Herb & Spice is based in Cape Town, a vibrant and cosmopolitan city. 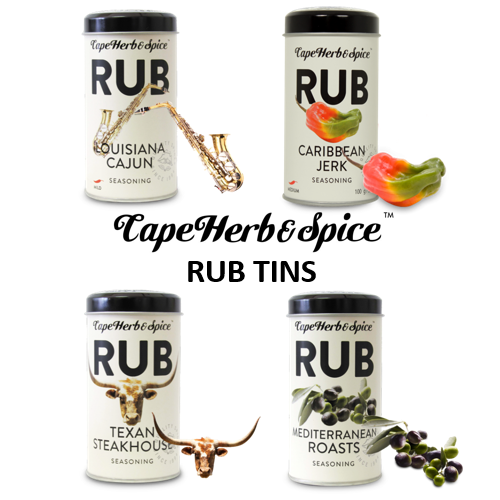 The mix of European, African and Asian cultures has given the city a rich culinary heritage, and it’s against this background that the Cape Herb & Spice company was formed. 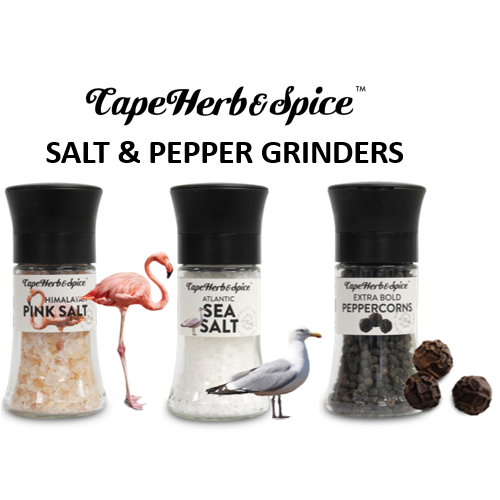 Salt and Pepper Grinders: especially renowned for the Himalayan Pink Salt Grinders that are very very popular on many restaurants and hotels tables across the country. 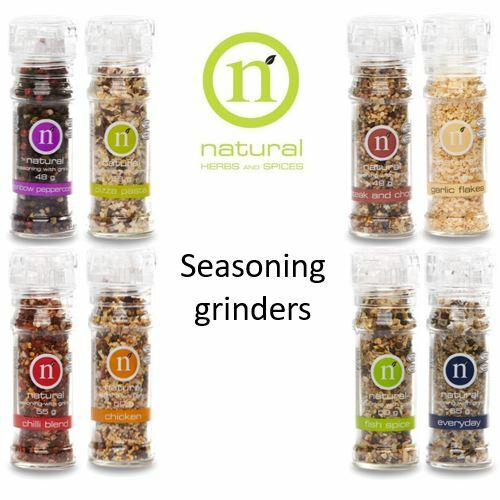 Mixed Seasoning Grinders: Chicken Seasoning, Garlic Flakes, Chili Blend, Pizza Pasta, Fish Spice, Everyday Seasoning, Rainbow Peppercorn and Steak and Chops Seasoning.